This website is owned by Wuhu Nikki Co., Ltd. ("Papergames") and the copyright over any content of this website (including without limitation, text, photos, video, audio as well as web design, layout and software, etc.) belongs to Papergames and relevant owners. Subject to legal protection, the logos, trademarks and badges contained in this website belong to Papergames, its affiliates and/or content providers. 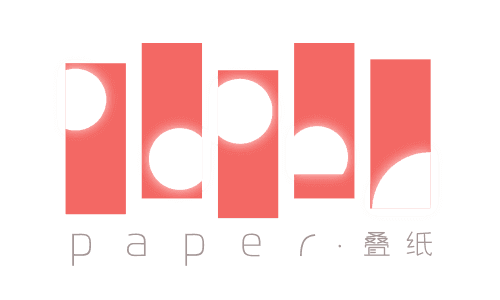 Except otherwise stipulated by law, it is prohibited to copy, reproduce, mirror on non-Papergames servers, or use in any other way, any content of this website, and to use any trademark of Papergames and its affiliates without Papergames's prior written approval. For any infringement of Papergames's intellectual property rights, the defaulting party will be brought to account for legal responsibility.